Global Brands provides a new dimension to the literature on the growth of alcohol beverage multinationals by focussing on brands, using an institutional and evolutionary approach. The author relies on original and published sources about the industry and the firms. 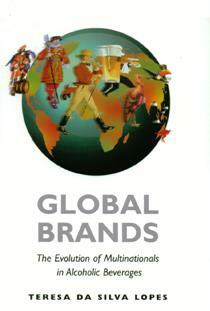 Global Brands explains how the world’s largest multinationals in alcoholic beverages achieved global leadership; the predominant corporate governance structures for firms’ marketing-based industries; and why these firms form alliances with direct competitors. 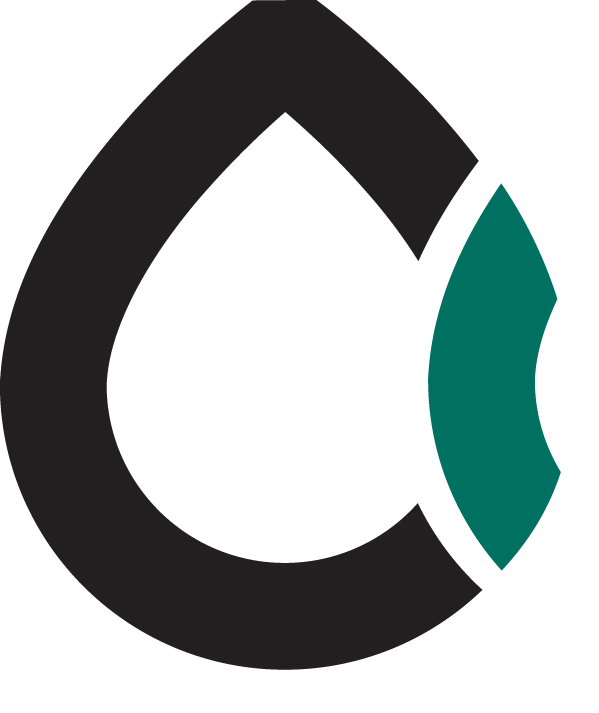 Brands also determine the waves of mergers and acquisitions in the beverage industry. Apart from obvious advantages mergers and acquisitions of other alcoholic beverages, such as higher speed for market entry, risk reduction, and efficiency gains in a period of high competition, these mergers and acquisitions also gave firms the ownership of successful brands and international distribution networks that had the potential to become global. The book illustrates that brands in the alcoholic beverage industry usually take a long term to build and require continual investment by the firms that own them. It is not a coincidence that most of the important alcohol beverage multinationals are family owned companies. The benefits of a family owned ownership are strongly associated with brand identity. Family owned companies generally have a long term perspective and often the brand image is associated with heritage (eg whiskey brands). Firms managed and owned by families with high levels of marketing knowledge which is accumulated within the firm over time and tends to be better at creating successful brands. Firms managed by professionals tended to accumulate marketing knowledge which is obtained through hiring professionals with specialist training and general marketing skills and for that reason were better at acquiring and managing independent brands created elsewhere. In the brewing industry, line extensions have become the most common way for companies to innovate. The success of many long-established brands means that it is difficult for new firms and new brands to enter the market. In recent years, new opportunities appeared in market segments such as women and light beer consumers. Da Silva Lopes describes that it is important that companies revamp their brand. Multinationals are constantly appealing to new generations of customers who like to try new and different things. Although often the sales do not increase significantly, line extensions are very important in keeping the brand alive and looking “young”.